Embassy Office Parks Real Estate Investment Trust (EOPREIT) is expected to be India’s first publicly listed REIT. EOPREIT’s portfolio consists of seven Grade A office parks and four prime city-centre office buildings with total area of 32.7 msf, including hotels totalling 1,096 keys and 100 MW solar park, all located in strategic submarkets of key cities in India. The portfolio has 95.0% committed occupancy for its office portfolio, while overall hotel occupancy is at 67.7%. 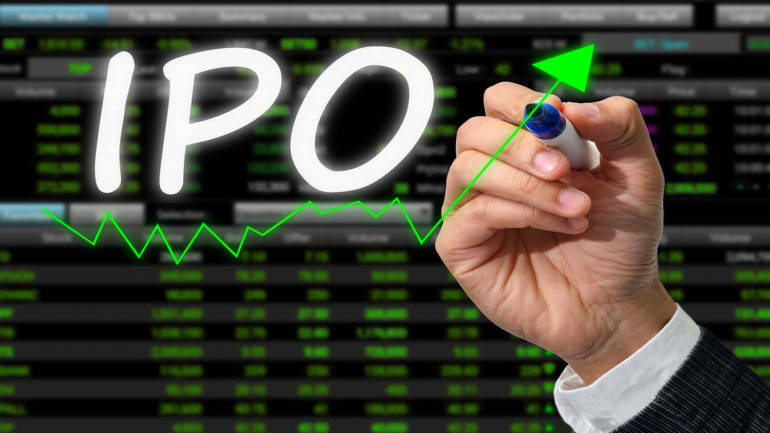 The IPO issue size is | 4,750 crore, which would lead to 20.5% post-IPO equity dilution. The IPO size implies market capitalisation of | 23,170 crore and pre-tax FY20E yield of 8.25%. We recommend “Subscribe” for long term horizon to the issue considering quality of assets backed by global player Blackstone. We believe the yield has upside potential on account of rental escalation and expansion in asset portfolio following a comfortable leverage position. At the IPO price, EOPREIT offer pre-tax yield of 8.25% in FY20E with upside potential over long term horizon (five to seven years). Its yield would consist of two streams: a) interest income and b) dividend income. We recommend SUBSCRIBE for a long term horizon only to the issue considering quality of assets, potential rental growth with mark-to-market opportunities in existing portfolio (EOPLs portfolio in place rents are at ~33% discount to market rates) and comfortable leverage position indicating potential for growth in asset portfolio in future.